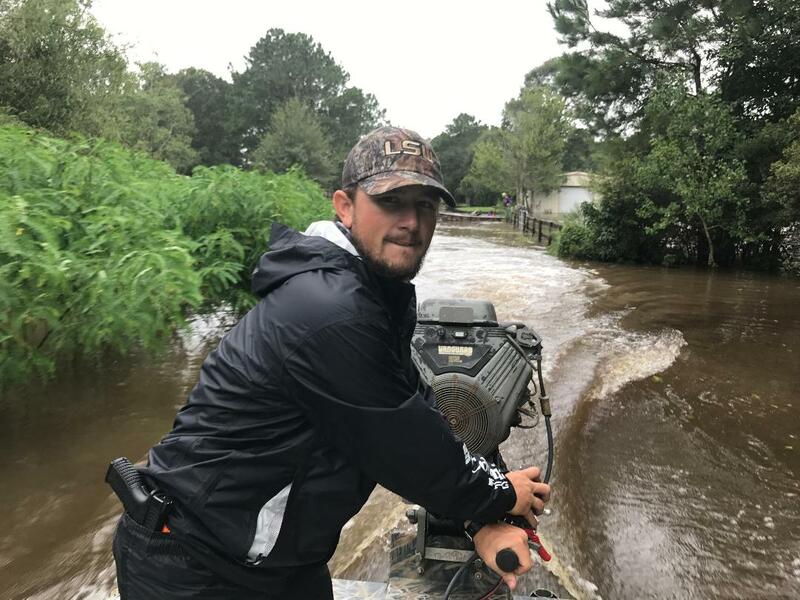 "I was young during Katrina and I know how it feels to lose everything," Jordy Bloodsworth said. 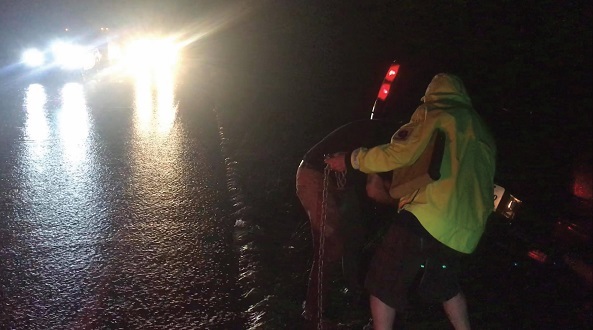 "So being able to help others going through this situation that I have experienced, there’s no way — no way — I could pass up helping." 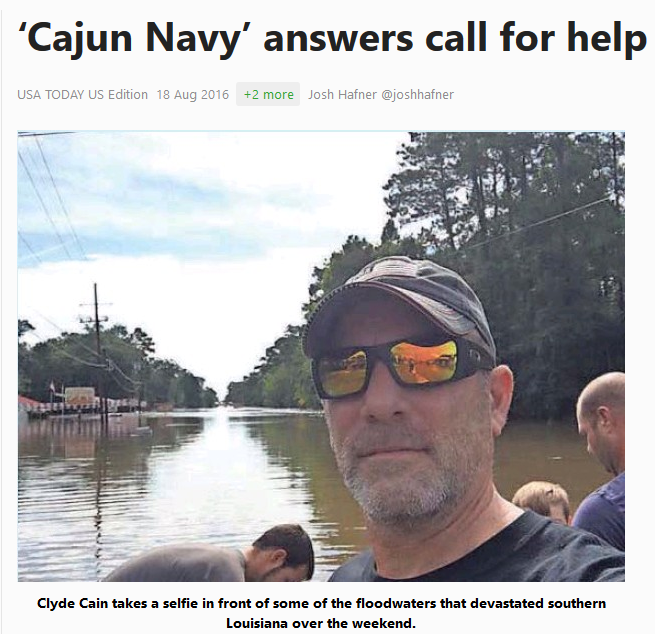 "The Reality of the Cajun Navy is everybody out here with a boat that isn’t devastated gets out and helps others, said Clyde Cain."